SURF – IT’S A LIFESTYLE! This is JetSurf, the ultra-lightweight motorized surfboard. A crossover sport which combines surfing, high-octane motor sports and recreational fun, JetSurf is a surfboard company designed to challenge and thrill water sports’ lovers everywhere. Take the board by plane to your top destinations and ride with friends – with JetSurf you don‘t need a boat to pull you or a wave to break. Join a sanctioned racing organization and ride with sports clubs from around the world. Get into shape while having a great time. Weighing a mere 28 lbs./15 kg. (dry weight) the boards are easily transported by hand, car, boat and commercial airliner. The first prototype board was created in a tiny workshop as a result of experimenting with a group of enthusiasts in 1994. 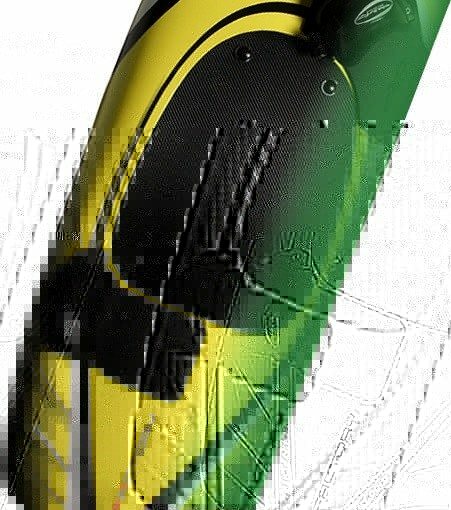 After 10 years of development, the first JetSurf board hit the market in 2004 and have since been further improved and updated. The JetSurf boards have been extensively tested and refined with over 1,000 enhancements – all pushing the board to be faster, leaner, greener and more dynamic. There is always room for improvement; therefore, the development process is uncompromising and constant. JetSurf takes the utmost care in producing the best and most reliable motorized surfboards in the world. No compromises are made on the exceptional quality and build of the boards. 90% of all parts, and every board is manufactured in one facility to ensure the highest level of quality assurance and control from start to finish. Each board goes through a series of rigorous tests before being released, including 30 minute runs in a testing pool at high revs to simulate engine use in extreme situations. JetSurf power boards are the only motorized watercraft that can be carried by an individual person and easily transported in a car, ship or plane (as luggage on a commercial or international flight). The average weight of a board is 28 lbs. (14.5 kg. ), allowing JetSurf power board owners to travel and explore the world in a way no one else can. 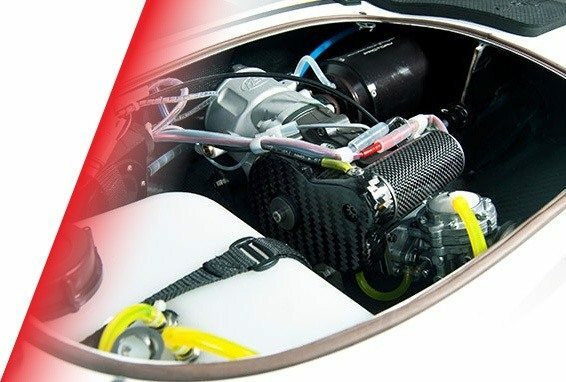 To guarantee the highest quality standards, we have entrusted the production of JetSurf power boards to MSR Engines, a Czech manufacturer specializing in the development of combustion engines and special electronics. JetSurf power boards are fabricated alongside MSR Engines’ blue-chip clientele, including BMW, Skoda, KTM and Honeywell, utilizing the finest materials and components currently produced in the European Union. JetSurf power boards have been developed with the greatest concern for the aquatic environments within which they are operated. For that reason, JetSurf power boards are equipped with an internal combustion engine that makes use of the technology, Greentech, and comply with standards for both exhaust and noise emissions. The complete drive unit is certified and approved by the EPA since November 2015 and the European Commission affixed with the CE marking, stating that it meets EU safety, health and environmental protection requirements. JetSurf US provides sales, service, post-purchase support and training. JetSurf demos are available at JetSurf beach club locations.